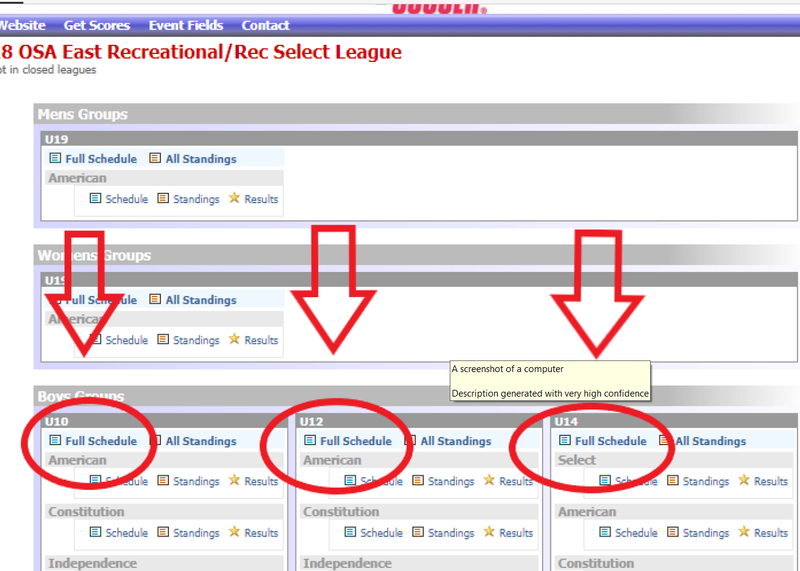 How Do I find a Rec Select Coach? #1) Go to the BASC website: www.bascok.com. 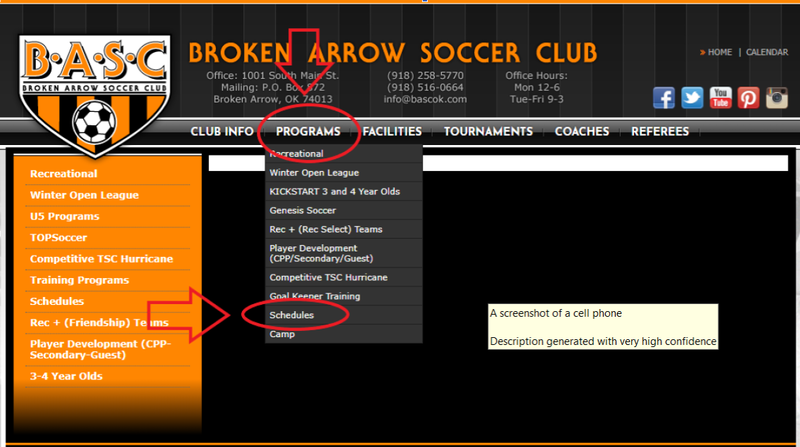 Click on the programs tab, click schedules. 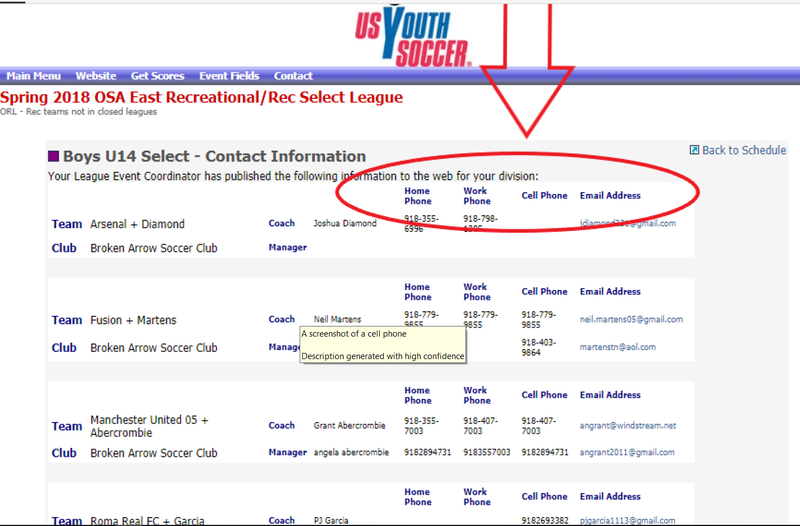 #4) Click on the Team Contact Info in the top right corner. 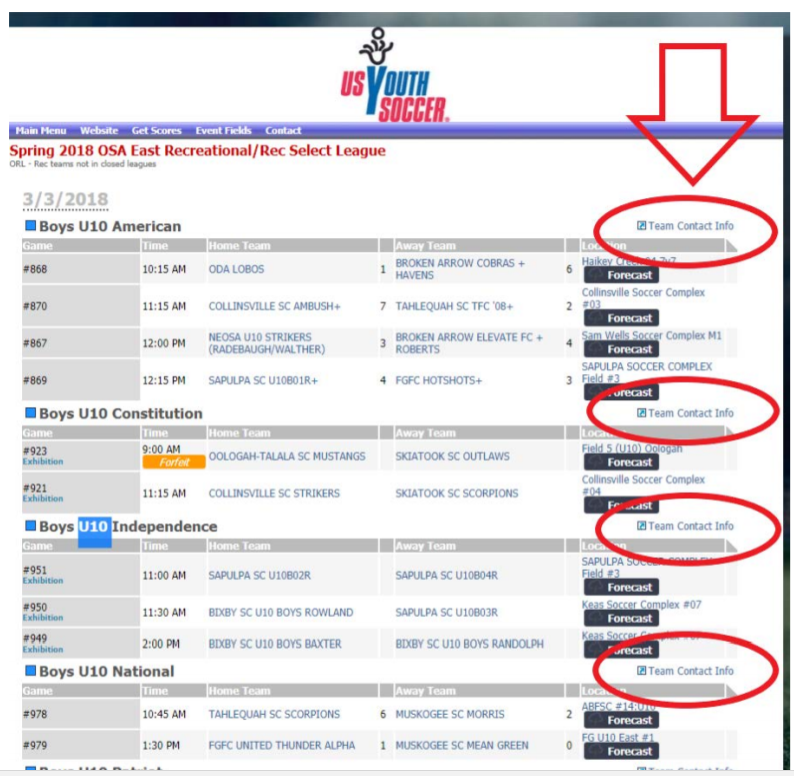 #5) Teams with a “+” beside the team name are Rec Select teams. The coaches information will be listed to the right of the team. In order to be placed on a Rec Select team you must be in contact with a rec select a coach. 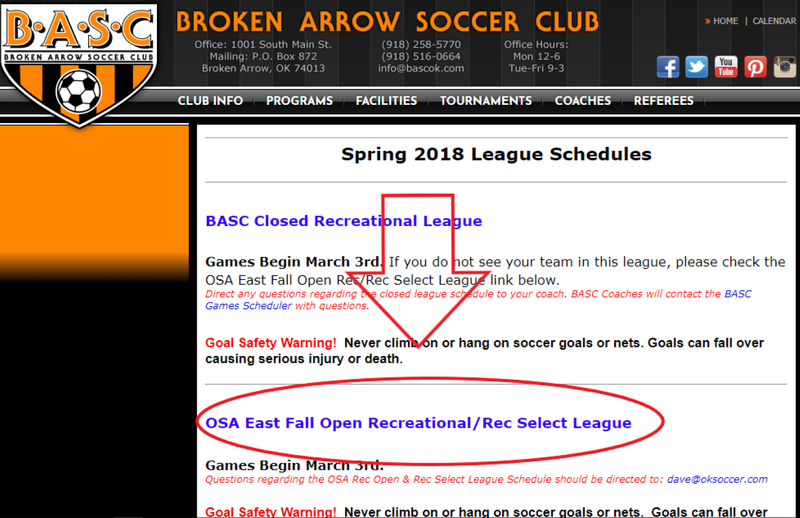 BASC does not place players on a rec select team. Coaches select their own players. See instructions above on how to find a coach for your player! !